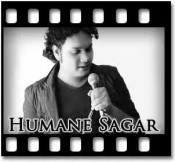 Humane Sagar is a young playback singer from Orissa. He has given his voice for many romantic tracks in Oriya in the recent times and is also popular as Arijit Singh of Orissa. To sing your own version of his melodious tracks visit our website now! 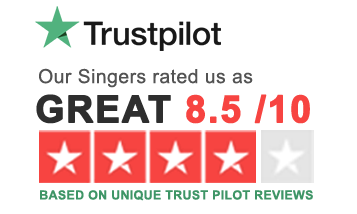 We provide the prime quality karaoke of the tracks at extremely affordable prices.